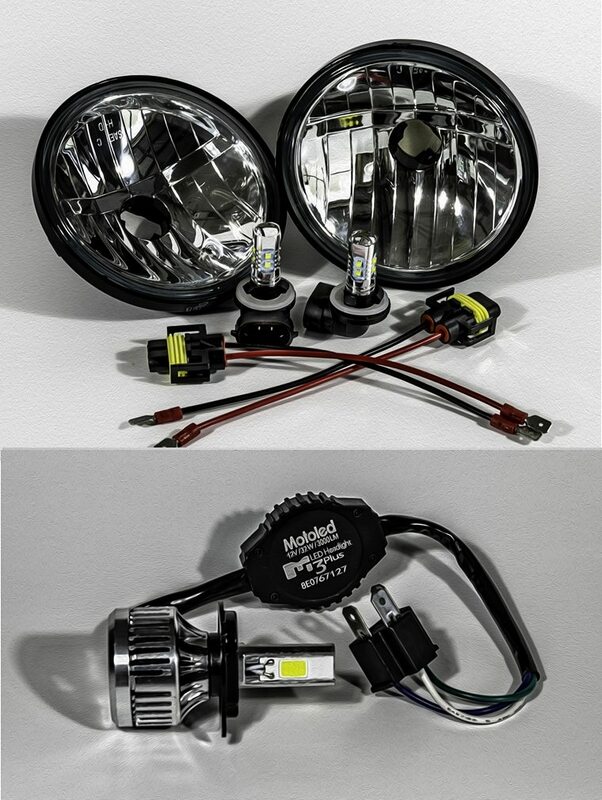 Fits 1985-2015 FL Series Electra Glide Ultra, Limited, CVO, more. 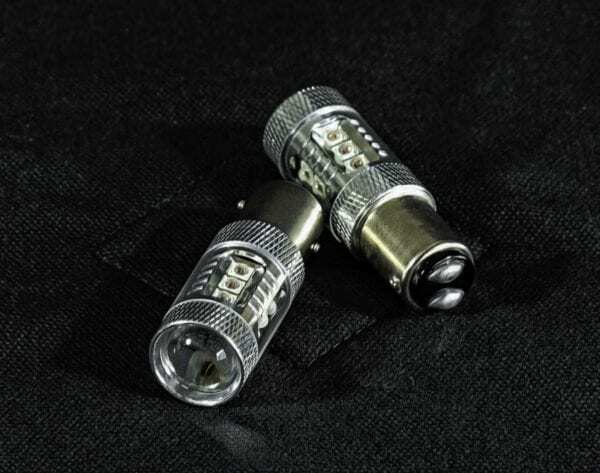 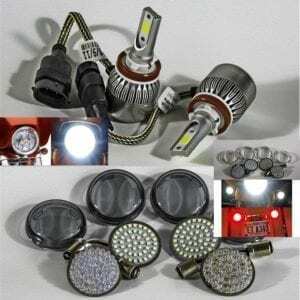 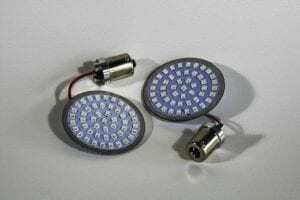 A set of 2 Super Bright 80W RED Epistar 10 Chip LED’s. 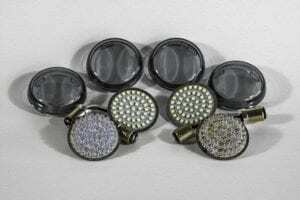 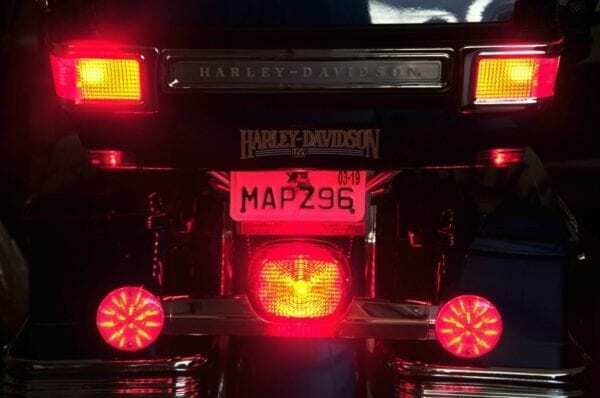 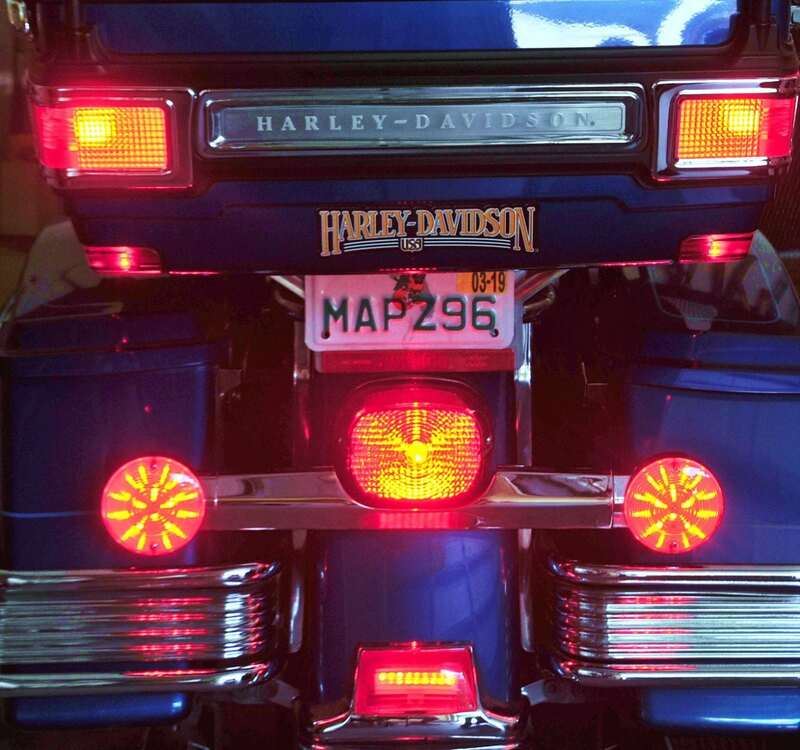 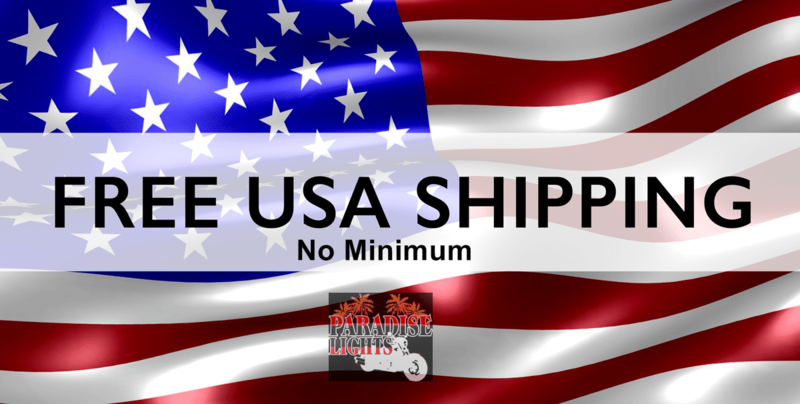 These will fit all Harley Davidson Lighted Tour Packs with 1157 style bulbs.